Glen manages CTNext’s full array of strategic economic development programs focused on fostering entrepreneurship, startup and growth-stage businesses while cultivating a robust innovation ecosystem on behalf of the State of Connecticut. Her multi-faceted experience with executive management of organizations includes nearly 10 years in high-level public administration roles managing high-priority projects and major initiatives as organizations and departments have gone through periods of transition and substantial growth. Prior to her current role, Glen held leadership positions with Connecticut Innovations, where she led a wide range of projects spanning board relations, new program development and operations. She also oversaw vital innovation programs that support the state’s small technology businesses and encouraged innovation, collaboration and commercialization. During her tenure, she led the deployment of over $6MM in funding to more than 200 companies, developed 20 public-private partnerships, and increased the CTNext company membership network by 50 percent, supporting more than 1,800 jobs and leveraging over $40MM. 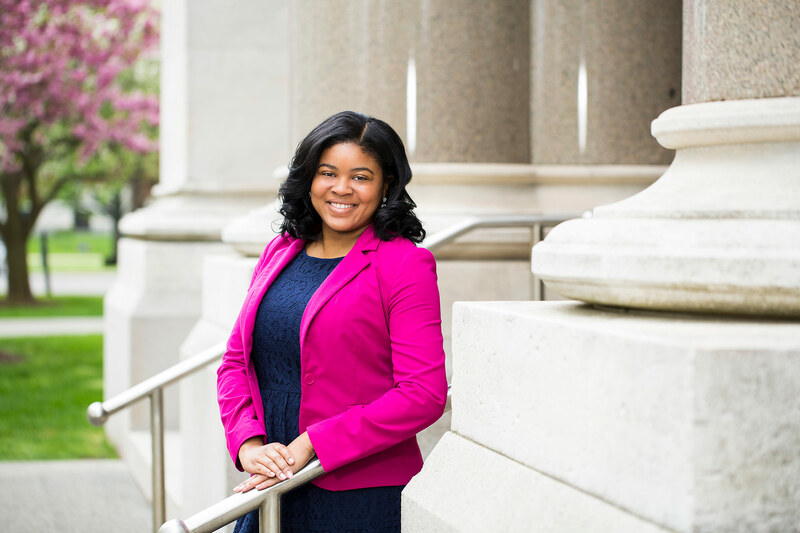 Prior to coming to CI, she served as special assistant to the superintendent of Hartford Public Schools, and prior to that, she was director of constituent services for the City of Hartford, where she managed citizen relations and worked on community and economic development projects. Glen is a frequent reviewer of SBIR/STTR reports for the National Research Council of the National Academies. 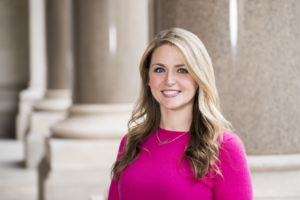 As Program Manager for CTNext, Jessica is responsible for managing grant and non-financial initiatives targeted at supporting entrepreneurial growth in the State of Connecticut. She oversees the execution of all small business programming including CTNext Partnerships, the Entrepreneur Innovation Awards (EIAs), Growth Company Grants, Technology Talent Bridge Internships as well as the Small Business Innovation and Research program. Jessica also plays an instrumental role supporting two of CTNext’s more significant programs – Innovation Places and the Higher Education Initiative. On a daily basis, Jessica works with business executives, mentors and professionals across the state to grow the CTNext partner network and secure support for all CTNext programs. Jessica is also a key member of the management team for VentureClash, a new international venture capital competition managed by Connecticut Innovations, the leading source of financing for in-state growth companies. VentureClash seeks to attract companies to Connecticut. Jessica creates program content, processes and materials and leads global recruiting efforts to enlist candidates for the annual competition. 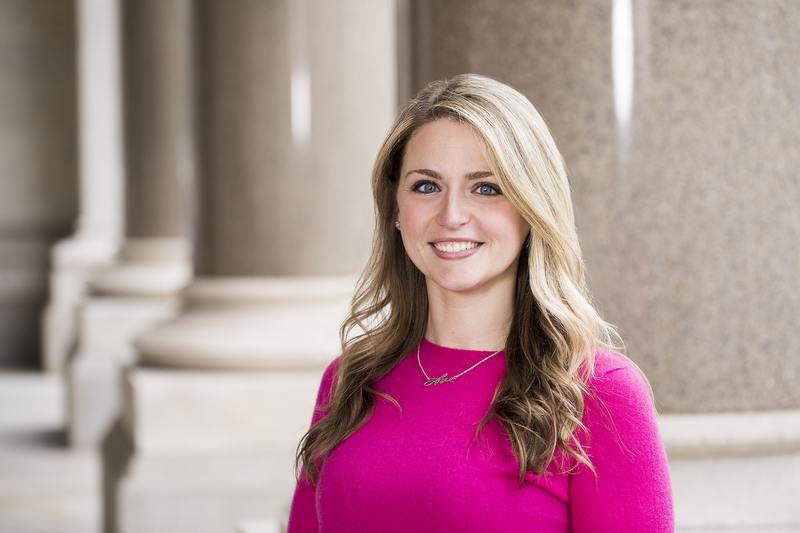 Prior to assuming her current role at CTNext, Jessica held positions at a number of small Connecticut businesses where her responsibilities included managing programs, offering logistical support, generating sales and performing data analysis for major corporate accounts. She has experience working in the nonprofit sector, with organizations that include the American Cancer Society and University of Connecticut Foundation, where she planned and executed high profile fundraising events, analyzed budgets, managed committees and provided community outreach. Jessica received a Bachelor of Science in Business Administration and Marketing from the University of Connecticut in 2007. A lifelong resident of the state, she lives in West Hartford with her husband and two children. Johnna Scott is a program associate at CTNext, responsible for the management and execution of several technical and grant programs, including the Federal and State Technology (FAST) program, which provides federal grant dollars to support Connecticut-based women-owned and socially and economically disadvantaged technology startups pursuing federally funded innovation and research and development programs. 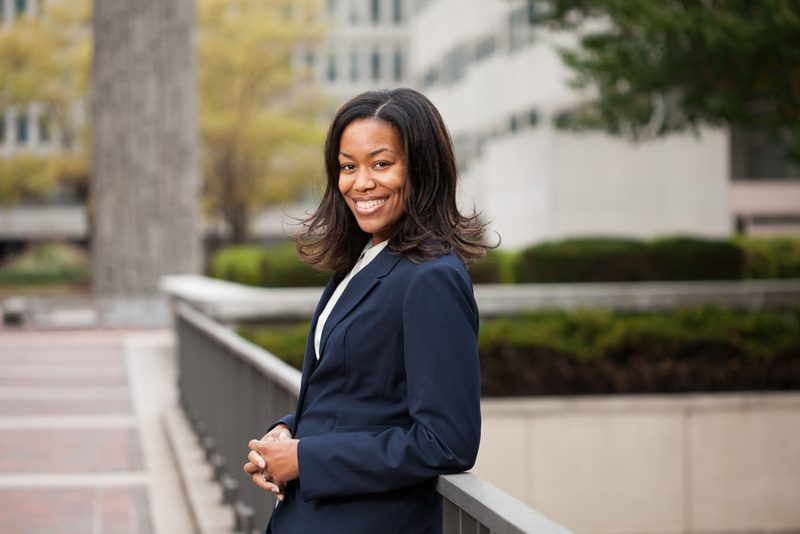 Johnna also manages the Small Business Innovation Research (SBIR) Acceleration and Commercialization program, which helps to increase the participation of Connecticut-based businesses in federal SBIR and STTR grant programs. She also manages the Technology Talent Bridge program at CTNext, which provides grants for Connecticut small businesses to support the hire of student interns. Johnna received a Bachelor of Science in Computer Science Information Systems from Johnson C. Smith University in Charlotte, North Carolina in 2009.